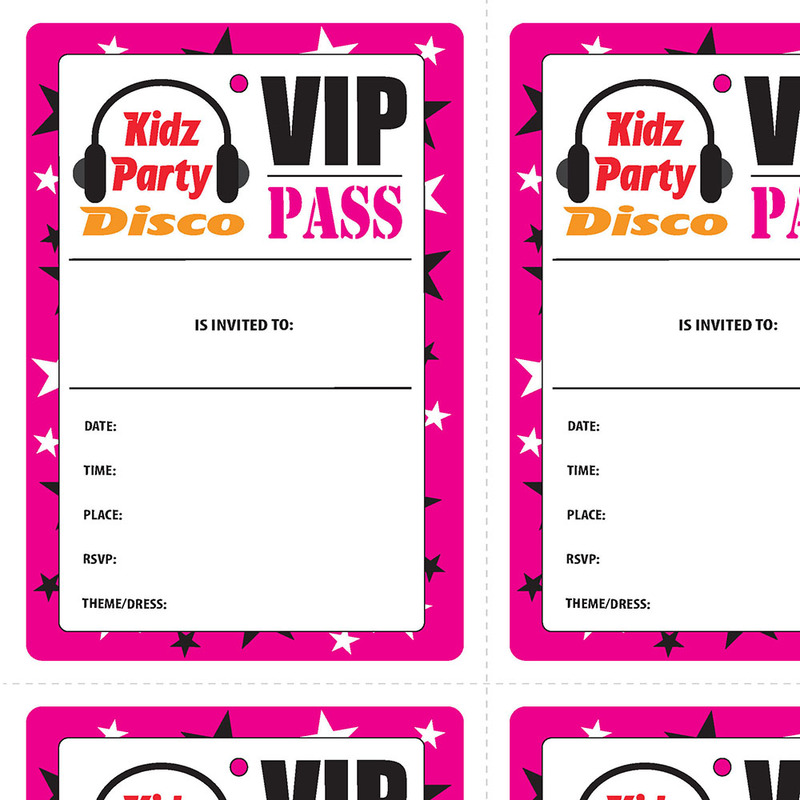 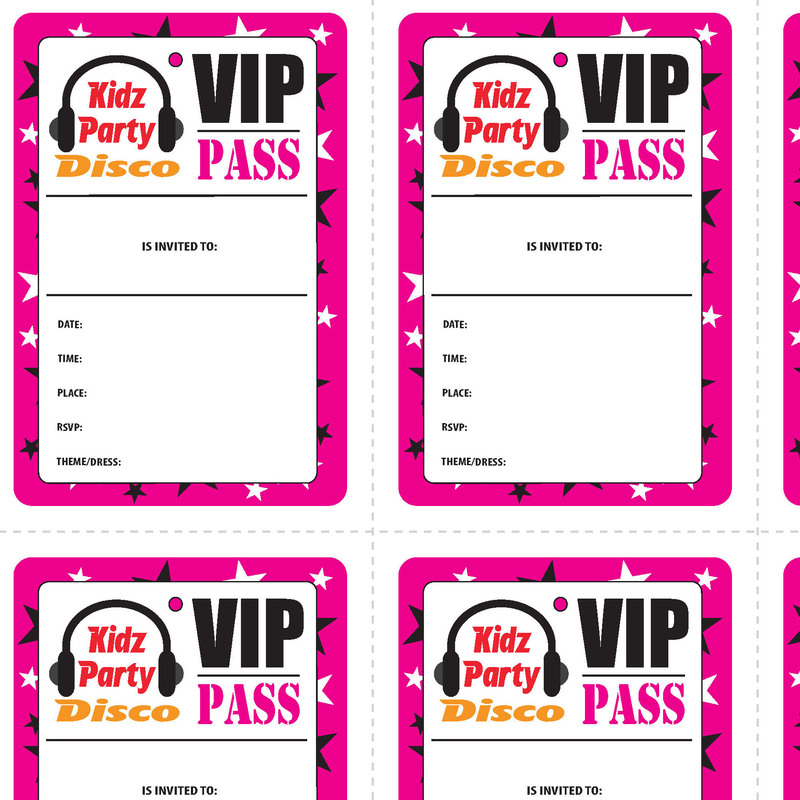 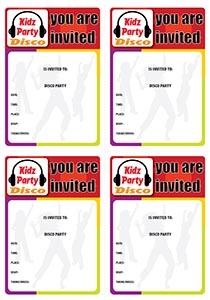 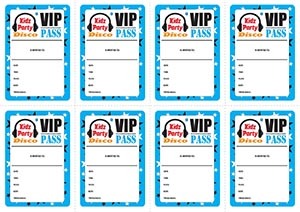 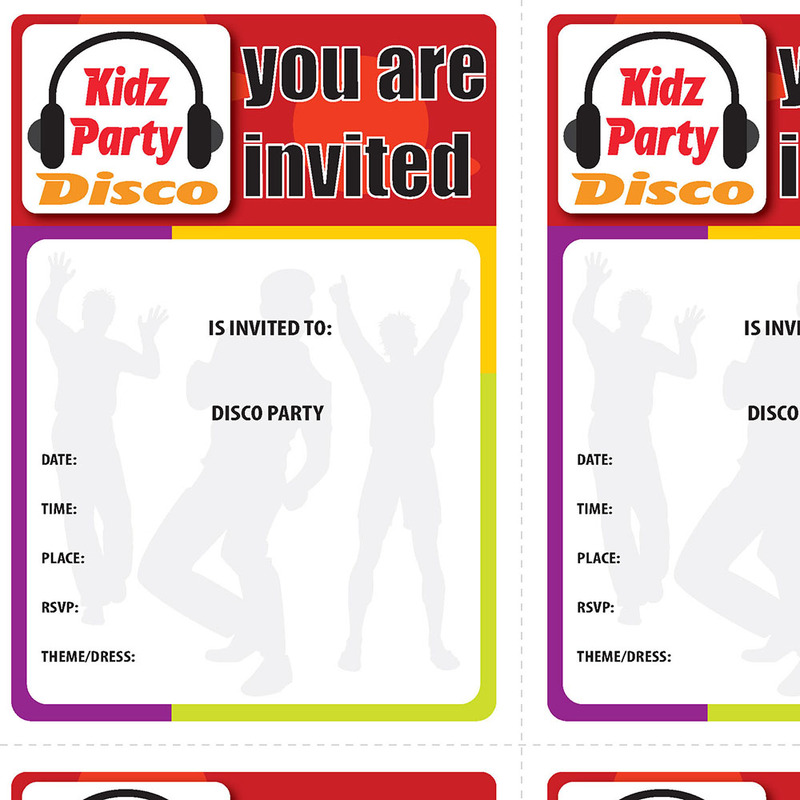 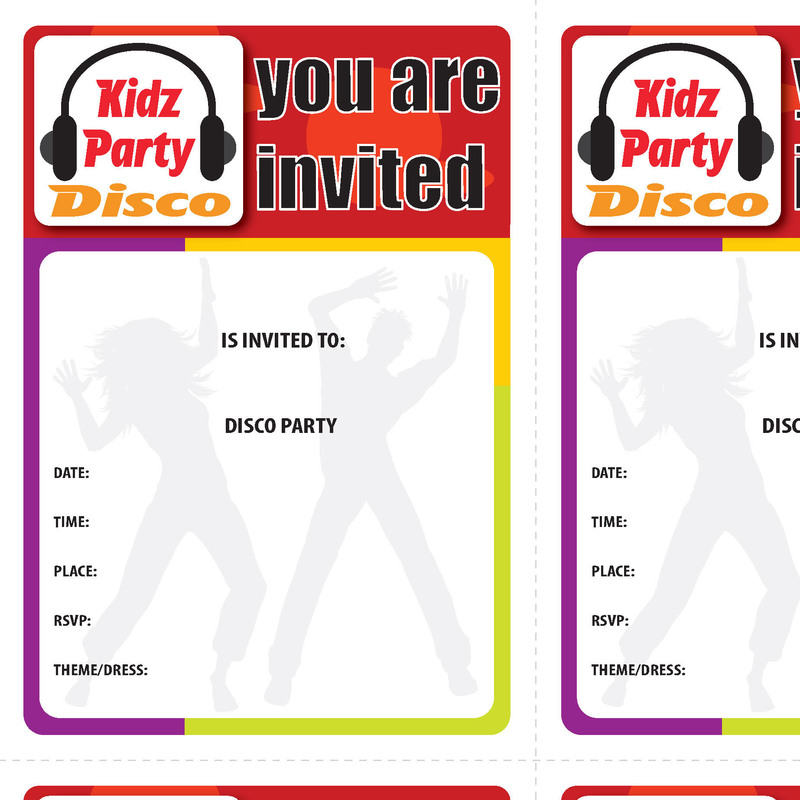 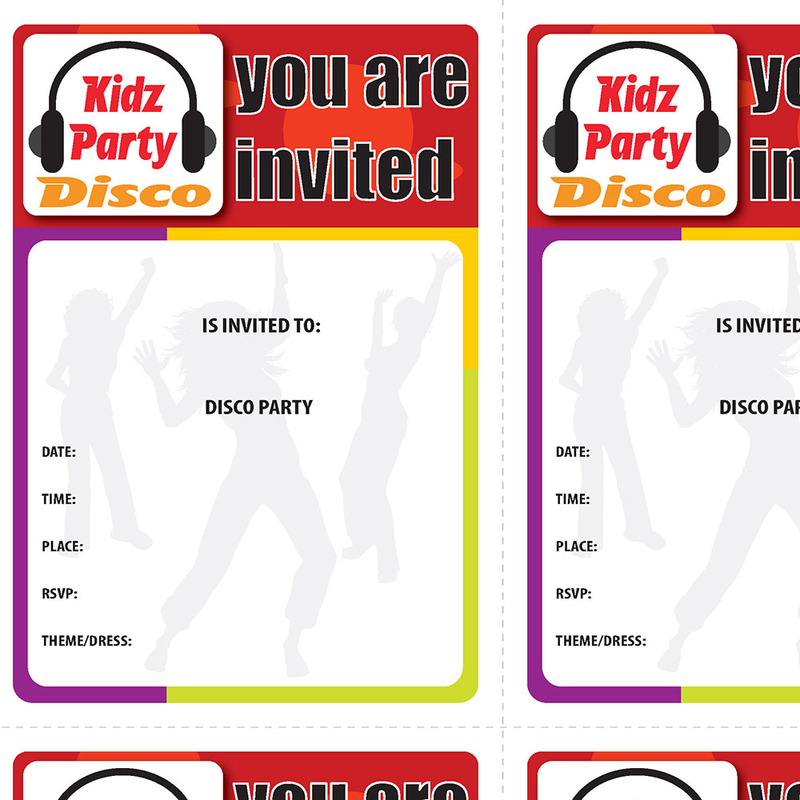 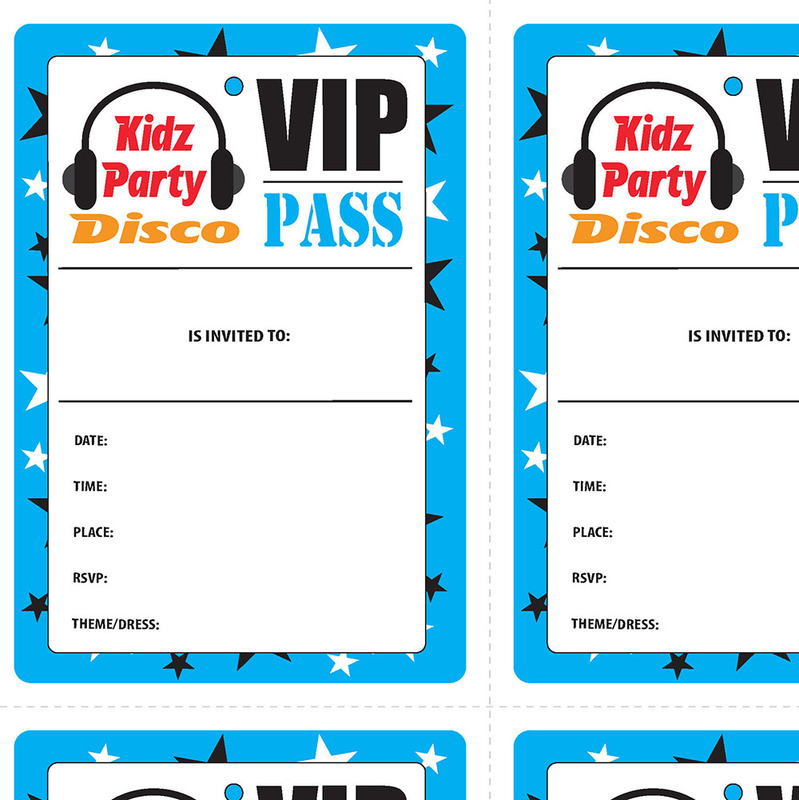 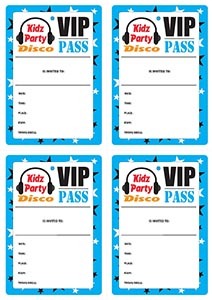 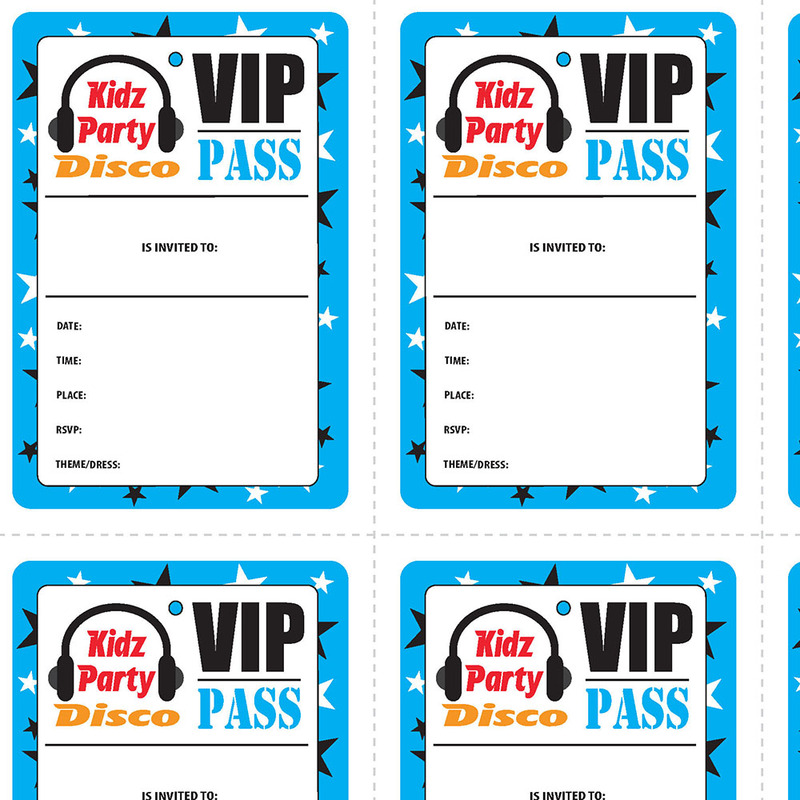 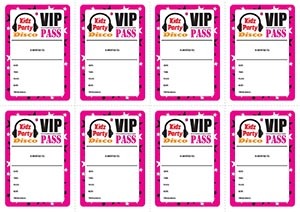 We have a selection of Invitation Templates for you to freely use. 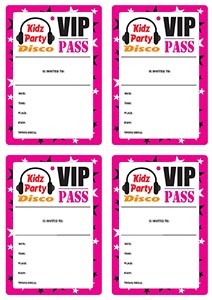 Please advise which of the below styles you require and we will forward them to you (after booking confirmation). 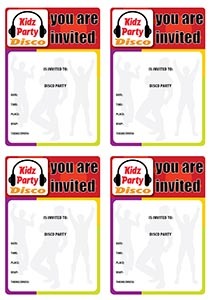 Files supplied in PDF format with direct writing from computer to the document before printing possible.